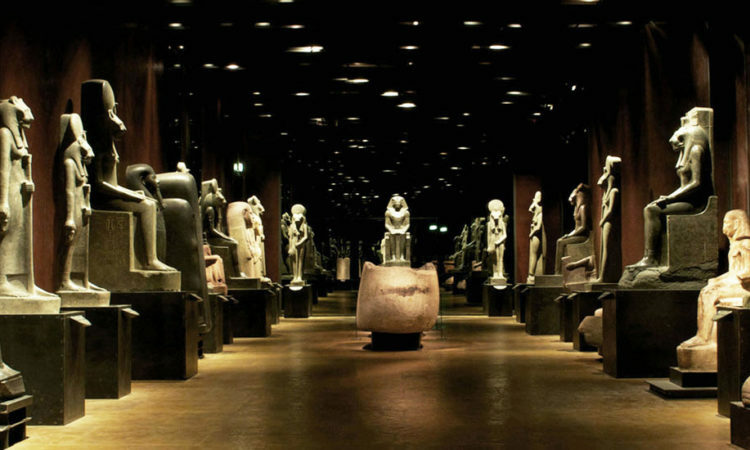 Residenza Torino Crocetta: discover this magical city! 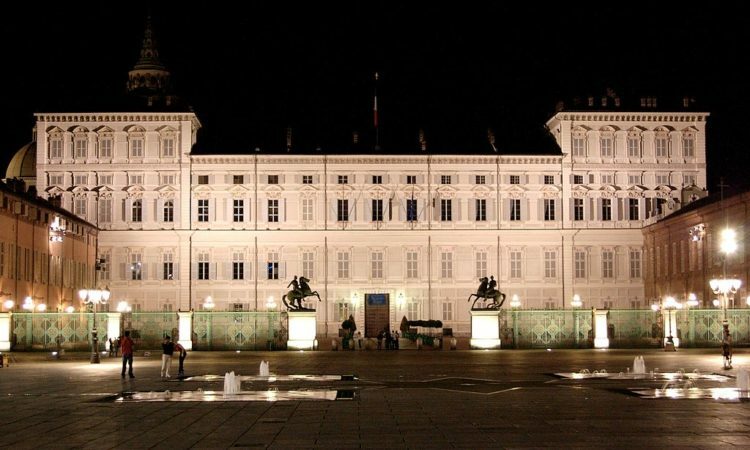 To stay in Torino, be enchanted by the unique atmosphere of the Residenza Torino Crocetta. Feel like you’re living a dream. 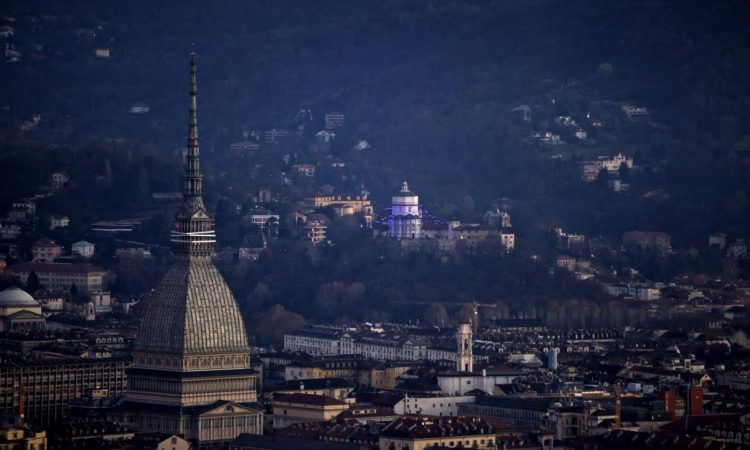 Residenza Torino Crocetta is located in a beautiful and quiet corner of Turin’s Crocetta district, ideal for those traveling, visiting, studying or working in Turin. In a prestigious residence of late 1800 you can immerse yourself in an authentic contemporary setting of this antique city. The stylish decor creates a cozy and quiet environment, ideal for a pleasant stay in Turin. 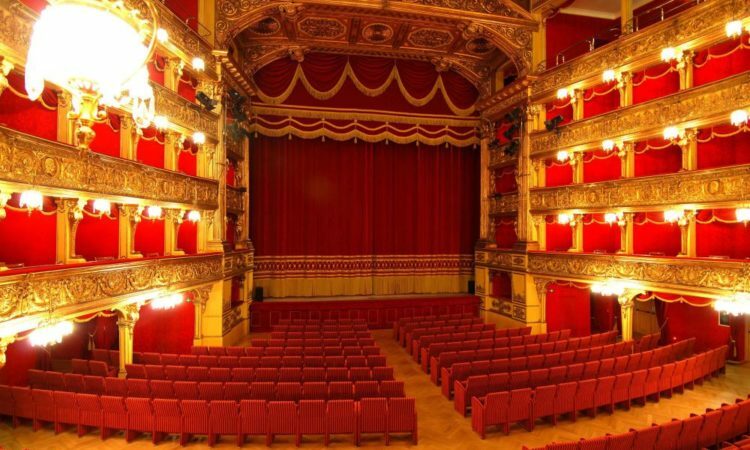 Our staff speaks fluent Italian, English, German, and can get by in several other languages, so as to advise you in the best way. CHECK IN from 2 pm to 6 pm. Or call ahead if different times are needed. It is possible to store your luggage while waiting for your room. TOURIST TAX: € 2,30 per person a day for the first 7 days of staying. The rooms offer a smart, sophisticated and relaxing place. They are quiet and equipped with every comfort. 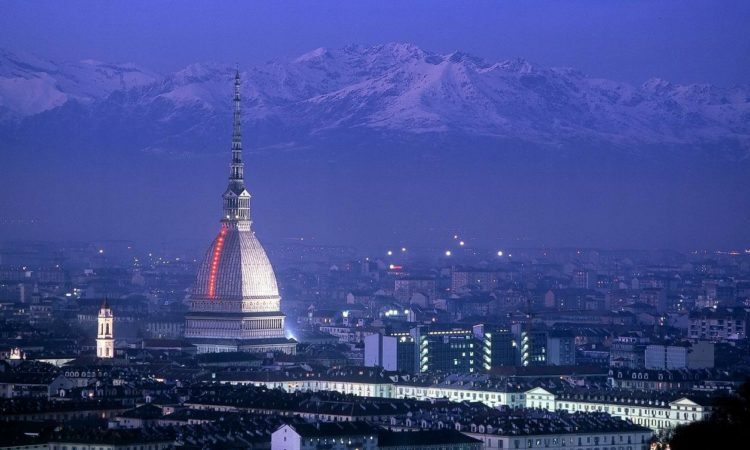 Ideal for comfortable living in Turin.